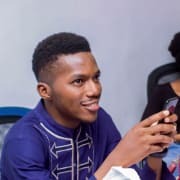 When the idea of Laravel Nigeria came to me; I talked with Prosper and we decided to make it happen, it was not how we imagined it. We did not think there will be 350 people who RSVPd and 150+ on the waitlist. We simply did not think that. 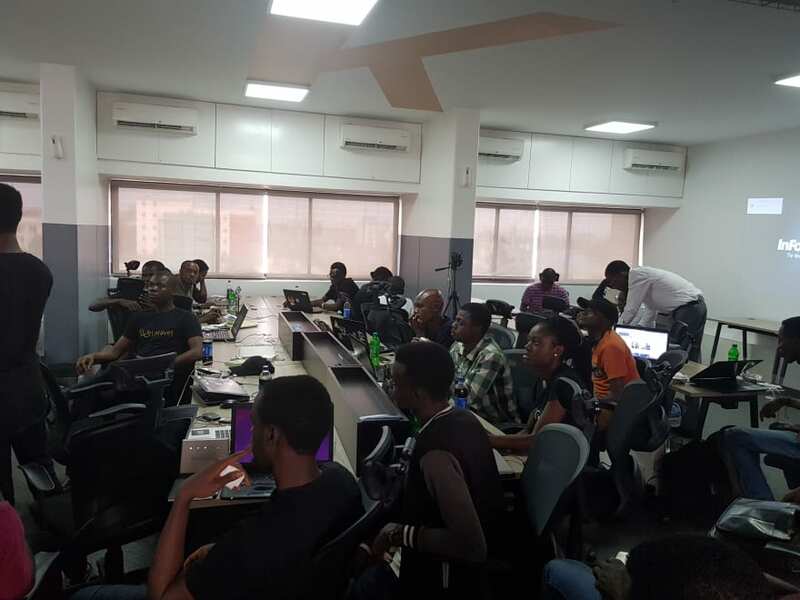 The first edition of Laravel Nigeria was a hit no doubt but nothing could have prepared me for the numbers of the second one. 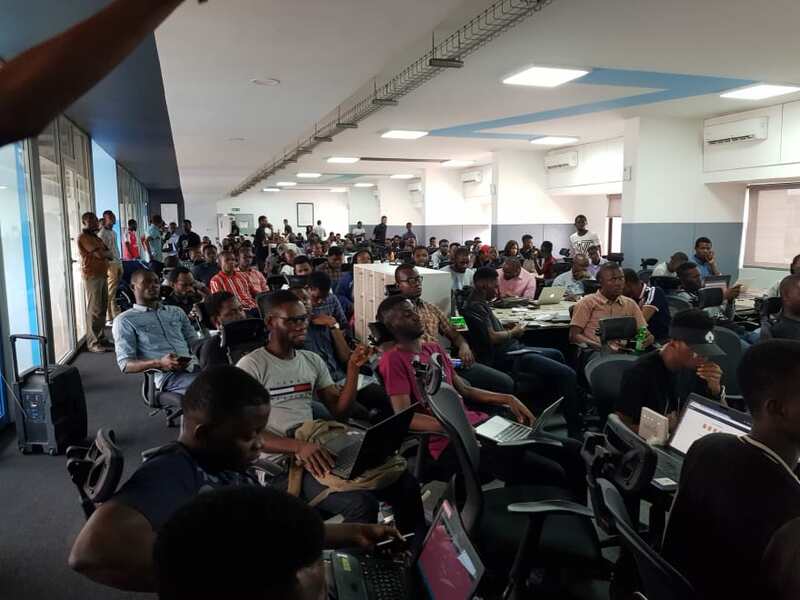 When I talked about the first one, I went into detail on how I organised the meetup with the help of companies like Pusher, Andela and a plethora of others. This time even more companies came forward to sponsor the event again. 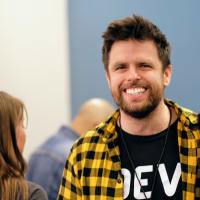 Chris Sevilleja from Scotch.io was amazing in the support for the meetup and we are glad it happened. So without much talk I will share some of the pictures from the meetup. If you need more information about the next meetupor how you can help please leave a comment below and I'll be more than glad to reach out. Great job you are all doing here, and thank you. Thank you so much for the kind words. Will keep doing my best to improve the community as a whole. Again thank you. 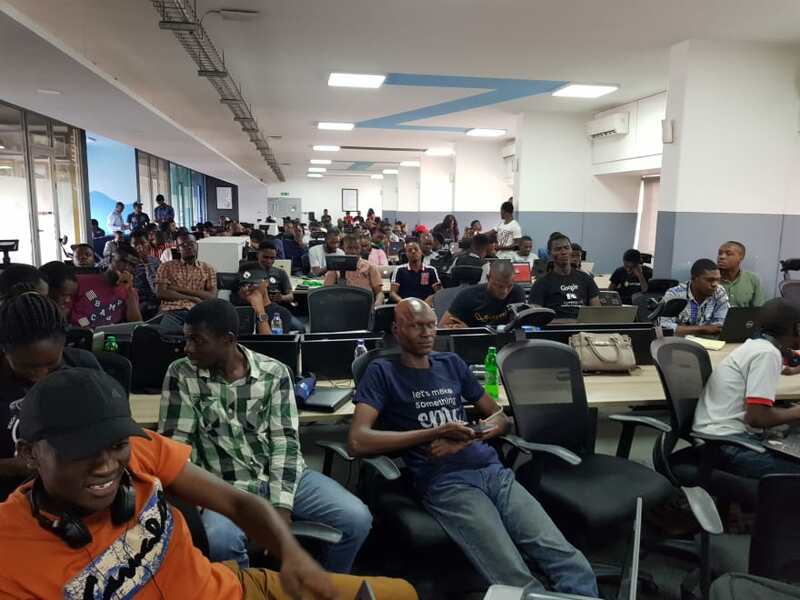 I am actually not surprised at how LaravelNigeria Meetups 1 & 2 turned out; why? 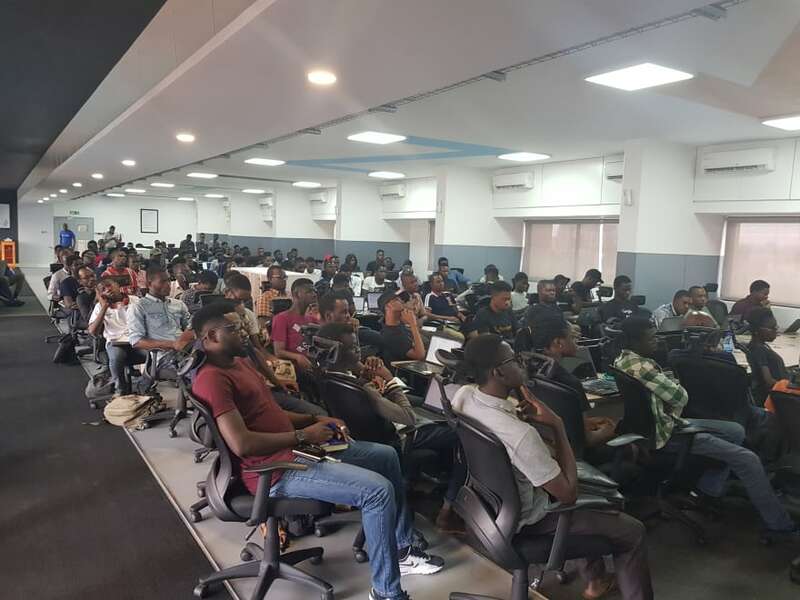 when you work with an excellent brand like Laravel and coupled with the dedication, passion and professionalism of the organizers. It can only be hits back to back. Pls let's work together on live feeds and feedbacks from outside Lagos during such events. Great work. Thanks a lot, we will try to bring live streaming to the next meetup! If there is any way dev.to can be helpful with your events, email yo@dev.to and let us know. Thanks a lot Ben. I'll shoot you an email today. Well done Neo!. You guys are really building world changers here in Nigeria. Although I couldn't make it to the last meet up, but no doubt the first meet up showed positive signs of evolving. This is amazing. I wish I cloud visit to attend this event next year..! !